Hello! I am Mark Alberecht and I have invented Dimension Travel! 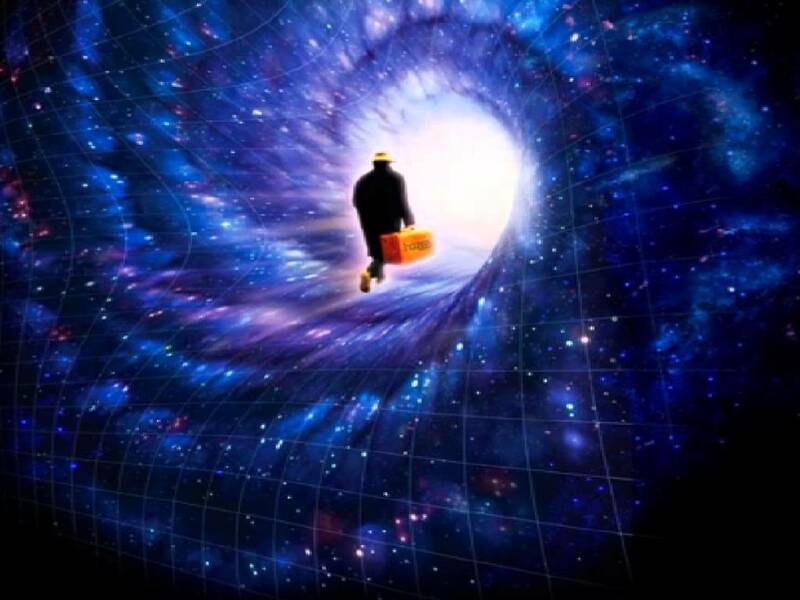 This allows us to travel to other parallel dimensions. While most people believe that there are a unlimited number of universes, sadly this is not true. There is not an unlimited number of parallel dimensions, thanks to the conservation of energy law that applies across the "Grand Metaverse". We have, however, discovered several hundred unique alternate Earths and this is a glossary of the details of these timelines. Since we control time and space, and our beaming technology is necessary to move you into an alternate dimension, a happy side-effect is anyone wanting to go to an alternate Earth can have their bio-age set back to 18 to 30 years old (your choice). In addition, any physical ailment can be cured using our tech. Nations and leaders choosing to colonize an alternate Earth (rather than exploit/raid) will also have their life extension increased genetically to 200 years. This reflects the need to have long-term leaders, scientists, colonists and others being able to have the time to stabilize the new planet they will be going too. Life extension on Earth Prime is forbidden by my Company's policy (with 7 billion people, this world is already heavily over-populated). The Company has chosen ten planets to recolonize based on strong possibility of success (Earths 6, 10, 11, 17, 23, 24, 27, 38, 39, and 40) All of the planets listed below are human-habitable, any that are not have been taken off the list. This planet is our Earth, also called "Earth Prime" or Old Earth by AbT employees. This is the staging point for all current operations by our company across the metaverse. Plans are to move company operations to another alternate Earth very soon. Current year is 2018. 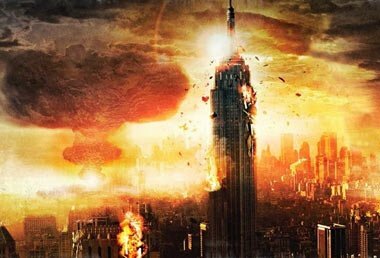 This planet is very similar to our Earth, but the timeline has only reached the year 1970, with the Vietnam War raging and the United States currently losing that proxy war because of Soviet and Chinese support. The only significant changes in this timeline is the British Royal family directly rules what is left of the Commonwealth: the UK and Ireland, South Africa, Canada, and Australia. The British also have some colonial holdovers from the previous era: Singapore, Iraq, Kenya, and Hong Kong. Negotiations by the Company with any of these member states has not occurred, although we keep a close eye on developments across the planet using stealth satellites. 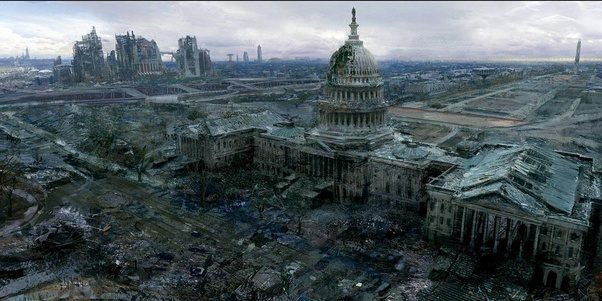 This planet suffered a major nuclear war between the USA and USSR in the year 1975 and has been decimated. 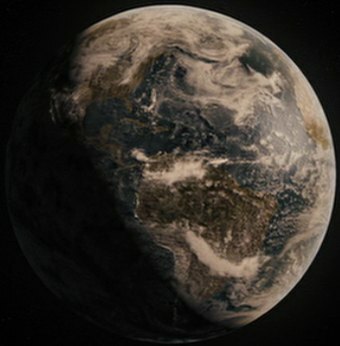 Survivors from this world (a paltry 45,000 people; mostly Australian) are being relocated to a better alternate world (Earth 17) using company assets. Mark Alberecht is a big believer in humanitarianism when it comes to intelligent life and believes it is the moral imperative of all humans to help when needed and able. 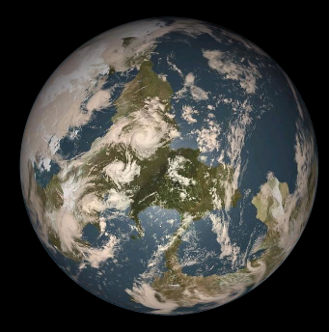 This planet is the first of the Reich Worlds (this is Reich 1). The Germans and their Japanese allies eventually conquered the world after the Russians sued for peace in 1942 and currently the planet is in a state of cold war between Japan and Germany. The only real resistance to fascist rule is in Brazil, Mexico, and the former USA. 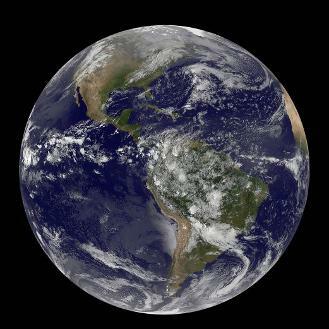 This planet is currently OFF LIMITS for any contact or trade due to the aggressive nature of this worlds' inhabitants. The current year is 1970. This planet has a normal timeline, except the colonial powers never fell after WW2. Britain, France, Spain, Japan, Italy, and the Dutch still have extensive global reach and the USA only covers the eastern-most half of North America. Trade between the Company and this planet was begin some time ago and is very extensive now. The current year is 1980. On this planet a viral plague wiped all more than 99% of the population. This world is open to colonization efforts. Time of die-off was 1905. This planet is an alternate timeline in which the Byzantine Empire never fell, but expanded (due to the early death of Mohammed). Culture, technology, and law spread from Byzantium over the whole of Europe, bringing an early Renaissance to the continent. Globally, the Byzantines are the dominant power in the year 1973, but other colonial powers are vying for supremacy. All are locked in a space race to get the first human to the Moon. The Company secretly trades with the Byzantines. This planet is a Francophile world, in which the French Dynasty never fell and continued to grow in power over all of central Europe. 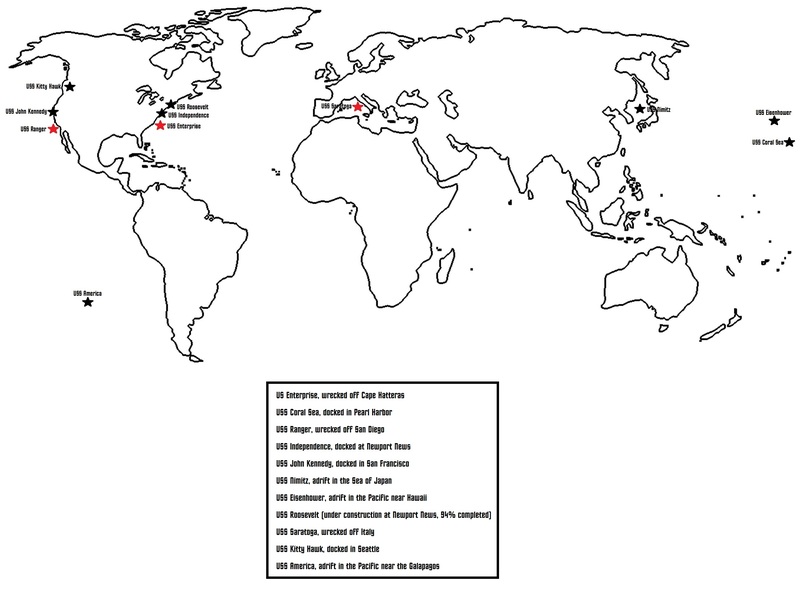 Britain still colonized North America but France dominates the globe. The Company openly trades with the major powers of this world. The current year is 1998. This planet is Reich 2 where the Axis conquered the entire world during WW2, but in this timeline both Germany and Japan later engaged in a nuclear exchange in the 1970s and the planet is still in serious disorder. AbT company officials are helping survivors from select spots in Europe, Australia, Argentina, and America relocation to Earth 17. The current year is 1986. 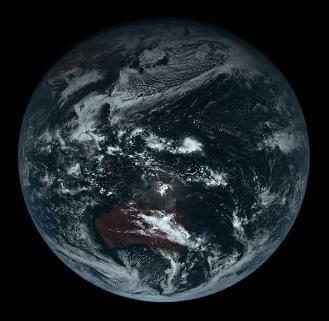 This planet is an empty world where human life never existed. The current timeline is in the 1940s or 1950s (according to weather patterns). The Company has chosen this world as one of its brand new colonization efforts. This planet was the site of a devastating nearby neutron star burst which killed off the entire human race and most higher life forms. The Company has chosen this world as one of its re-population efforts. Salvage of major US military units (aircraft carriers) is the first priority; using their nuclear reactors to power the electrical grid is a critical. Date of die-off was 1995. This planet has been renamed Hardrock Prison and violent prisoners from many worlds (including Earth Prime) are being relocated here. Many governments are thrilled to get rid of serial criminals from their society, and pay our company (AbT) a pretty penny to do so.